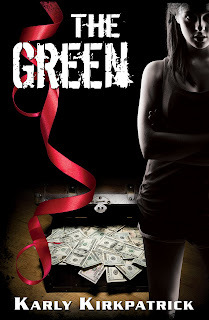 THE GREEN Is Now On Amazon and B&N!!! 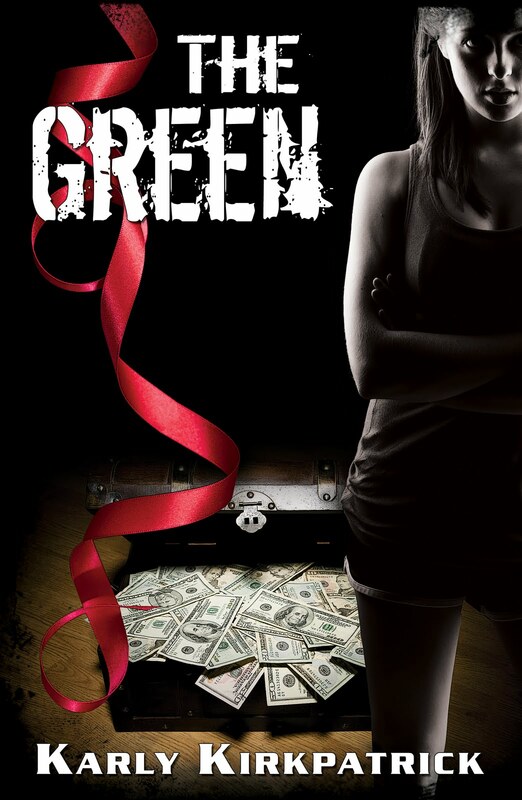 DarkSide Publishing and I are excited to announce the release of my third novel, the edgy YA contemporary romance, THE GREEN. How far would you go to save your dream? Seventeen-year-old Ariceli Pisa is a senior at the prestigious Cambridge High School and has her sights set on Northwestern University. She's a cheerleader, a member of the National Honor Society...and a drug dealer. That's not the only secret she has to keep from her best friend Naomi--she’s also madly in love with Naomi’s ex-boyfriend, James Bartlett. Trying to balance her life at Cambridge High with her new demanding job keeps her teetering on the edge of disaster. Also available on Amazon UK, Germany, France, Italy, and Spain. INDELIBLES ON FIRE BLOG HOP!!! Welcome to The Indelibles Blog Hop! If you are already mid-hop, then welcome to your next stop! By following the link at the bottom of this post, you can proceed to the next author (and check out the awesome, individual giveaways we are doing along the way!). If you are entering to win the KINDLE FIRE, don’t forget to make a note of the keyword at the end of every blog post - the words spell out a phrase you will need to enter the contest on the last stop. Marketing guru Shelli Johannes Wells has teamed up with twenty-four other indie and small press authors to bring you the Indelibles. “We are indie authors who write middle grade and young adult fiction. We are dedicated to leaving a permanent mark on the world with our stories and words. Each week, we’ll explore fun, fabulous, and fierce topics for today’s teens, drawing on pop culture and themes from the books we write. 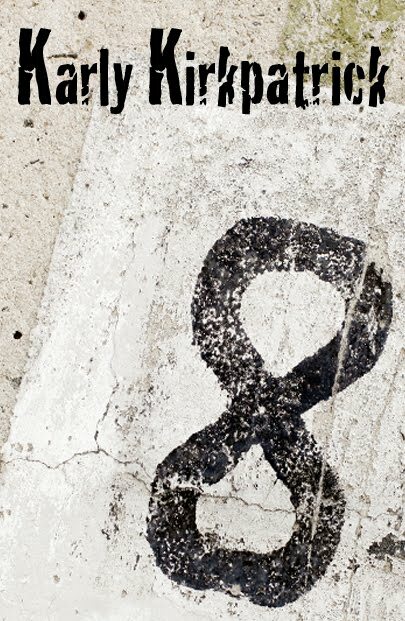 Check out our official launch Monday, January 9th for fun giveaways at http://indeliblewriters.blogspot.com/. We’ll also be having a “blogger” chat on January 11th and a writer/author chat on the 18th to answer questions about self and indie pubbing. See our blog for details. I love reading and writing YA lit. By day, I teach high school students German and French, and by night I write! I love to travel as well and also love spending time with my husband and daughter. I'm also a Harry Potter fanatic, I write all my books in my special Harry Potter room. Leave a comment below if you'd like to be included in a drawing of an EBOOK for one of my four titles. Please include your email address as well as your preferred file (Kindle/Nook). 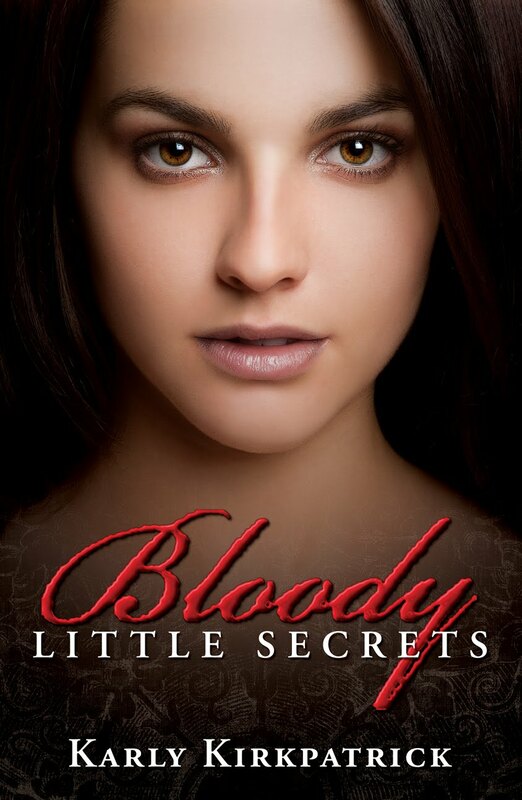 Blood Little Secrets and Into the Shadows are also available in paperback at various outlets! Continue the hop and visit the next Indelibles author, Elle Strauss, HERE. Where Oh Where Has Karly Gone??? No worries, I'm still here! I spent the better part of the last month on the couch recouping from a second foot surgery. Not to worry, I was working on my new (I know, I know, it's been a long time coming) release, my YA contemporary romance The Green. I predict, based on my schedule in my head, that it's safe to say it will be out in the next 4-6 weeks. Sooner, if possible. I will keep you posted. As far as I'm planning, the final copy will go out for proofing this weekend and in the meantime, I'll get it all formatted. Then it'll be a final clean-up and bing bang boom, new book. 2011 was a great year and a busy one. Thanks to a very intense Spanish class this fall (I did get an A, so that's good!) and my hard-working husband in law school three nights a week as well, plus surgery, writing sort of had to take a back seat. But 2012 is a blank Moleskine notebook, as it were. On Monday, you'll get to see and participate in the unveiling of a new YA writers super-group, the Indelibles (starring the five DSP debutantes, plus a bazillion other people oozing awesomeness). After The Green is safely in everyone's e-readers, I will take a deep breath and plunge back into Darkness Rising, the sequel to Into the Shadows. It's currently at about 12,000 words. I may not be on here a ton, I find I'm working better if I just stay focused instead of trying to do too much. 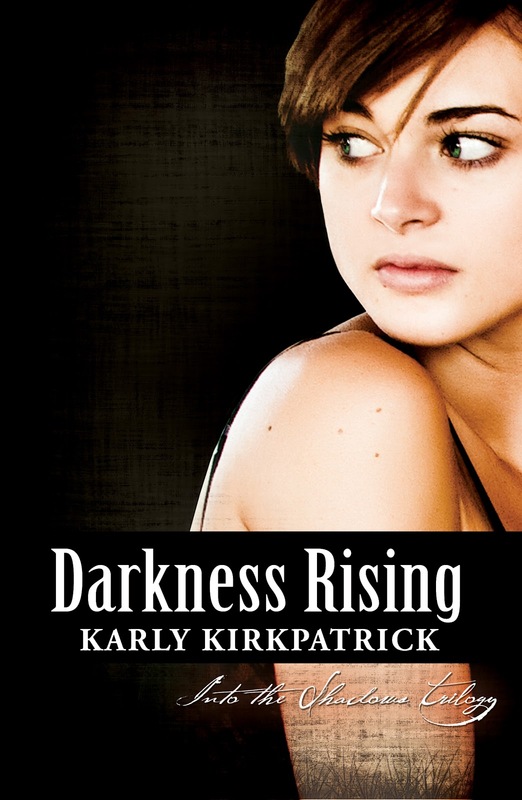 I'm hoping for a summer or fall release for Darkness Rising. Along the way, there may be a few other projects that pop up as well. Along with writing, 2012 will finally bring me back to one of my favorite things besides reading and writing - traveling. I'm off to Germany in June with a group of students and then to Italy with the family, wrapping up the summer with trip to California. I'm taking another Spanish course this spring (it starts in another week) and I'm looking into some future educational pursuits as well. Thanks again for being such great people. Any author would be lucky to have you guys! Check Out The Indie Book Fair! Great Reads For Your New E-reader! near, can Fiona change his mind? Check author's website.